Time-division multiplexing (TDM) is a method of transmitting and receiving independent signals over a common signal path by means of synchronized switches at each end of the transmission line so that each signal appears on the line only a fraction of time in an alternating pattern. (Source: wikipedia). Nowadays, there are some subscriber that still use TDM circuit for interconnection their network with service provider. If you are vendor working with NOKIA/Alcatel-lucent or you are operator that use 7705 SAR in your edge network. It's better to know. How to configure, and how to verify your MPLS transport can carry TDM Traffic as well. For the basic concept TDM, I hope you're done. So for this step, We will focus with how to make the service that emulate TDM traffic. If it's the first time with TDM. I recommend to read the article or maybe information from ITU-T G series. Nokia 7705 SAR-8 has media dependent adapter that support TDM channel. and Nokia 7705 SARF has 16 port TDM channel. That port can be used as Service Access Port (SAP) to carry TDM service over MPLS (Usually called Circuit Emulation Service) or in Nokia we called CPIPE Service. Or that port can be used as Interface port that interconnection with TDM Transport Carrier, like SDH Network Transport or Microwave link that used E1/T1 interface. 7705 SARF has different TDM interface, the port is integrated with the box, and the port seems like ethernet port but have their own pin configuration. Usually there are some separation, to make differentiation between customer domain and provider domain. Maybe some of you call it Point Of Interconnection (POI). We need (Digital Distribution Frame) DDF for this. 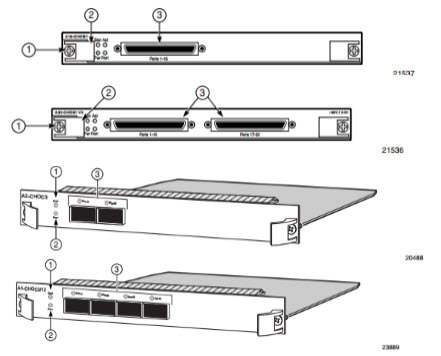 DDF is termination point device that connect between Service Provider Device with Customer Device or Router device with Transport Device. The LSA DDF have two part, customer pin (Cable From Customer) and router pin (Cable From SAR-8 and SAR-F). 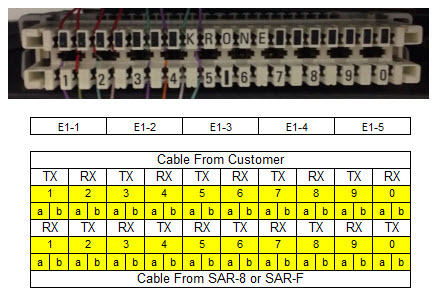 To make it connected, TX customer should be facing with RX router and vice versa. From SAR-8 that using E1/T1 16 Port module, we need E1/T1 cable. It has 2 cable contain TX and RX like picture below. Each Sub-bundle cable contains 4 cable. How about the 7705 SAR-F port? Like mentioned before, E1/T1 ports in SAR-F are integrated port. 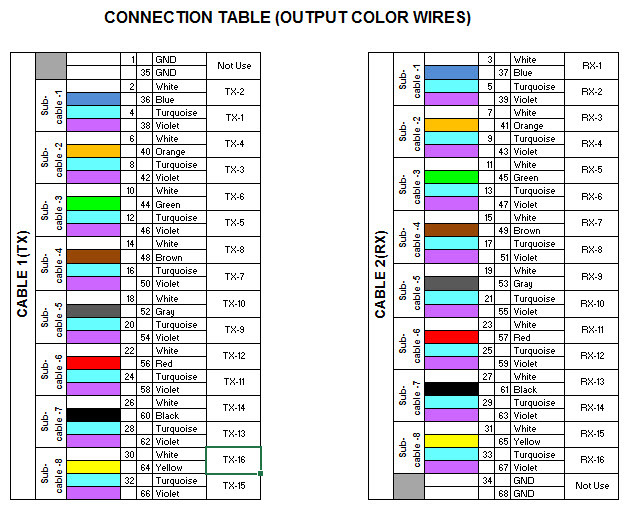 There are 16 port like ethernet port but have different pin. It's easy to mapping on the LSA block. Because they no need to E1/T1 cable. Usually, you may use utp cat-5 or something else. Below, the pin configuration on SAR-F E1/T1 port. Before we try next step, make sure IGP, MPLS, RSVP (if need it) were established. (I'll try to explain to build mpls network in other post). After that, you type external, it's means you want to use external source clock reference. For external clock port position, in your Nokia 7705-SAR8 put in CSM (Control Switch Module). See the red circle below. One port as input then other port is output to other device or to standby CSM (Note: Nokia 7705-SAR8 using 2 CSM, for redundancy). But, in 7705-SARF, there is different. SAR-F box. The port that use to receive external port is on board. (SAR-F is single board device). The source clock system status must uup and the system status CSM A must Master Lock, It's mean the clock is stable and sync with clock source. In other means, the clock quality is good. Verify with command "show system sync-if-timing"
Creating cpipe service:using satop-e1, we use this because we deliver E1 unframed traffic, not channelized traffic. description "satop unframe to sar-f"
description "satop unframe to sar8"